The extended comparison is intended to answer the question, Why might Tocqueville and his contemporaries have seen the two countries as following a similar path? There were of course basic differences, especially in terms of their nineteenth-century governmental forms. Some of these Tocqueville notes, and I point out others that seem to me more important for the project of the book. 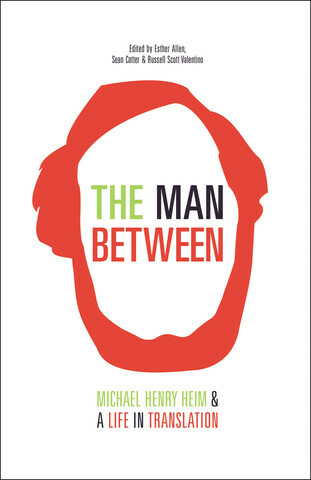 But the similarities are at least as striking (there are many and they’re in the book), and today I remembered another. That is the Marquis de Custine’s long (very long) treatment of Russia from 1839, Empire of the Czar. Tocqueville’s book came out in two parts, one in 1835, the other in 1840, straddling in effect the Marquis’s, which was also the result of an extended stay, also something of a travel account, long, analytic, philosophical, and reflective of an entire political philosophy. The good Marquis’s treatment is of course not so laudatory towards his subject as Tocqueville’s. In fact, his treatment is as full of Old World snobbery and French aristocratic chauvinism towards backwards Russia as Tocqueville’s is filled with democratic hopes for and admiration of the new American republic. But both big long French travel accounts set a tone–or maybe two tones–for intellectuals and cultural figures of the day. Their size and weight also makes them quite useful at the ends of the books that line my shelves. I have now received the page proofs from The Woman in the Window — hurray for page proofs! — as well as the link for the publisher’s new website for the book, which is here. I now need to provide some links that are recommended by the author. I have to decide what the author recommends first. I’m thinking of something by the author, and then something by Deirdre McCloskey, and after that I’m not sure. Suggestions welcome! The cover is also an issue. I’ve been asked for suggestions. 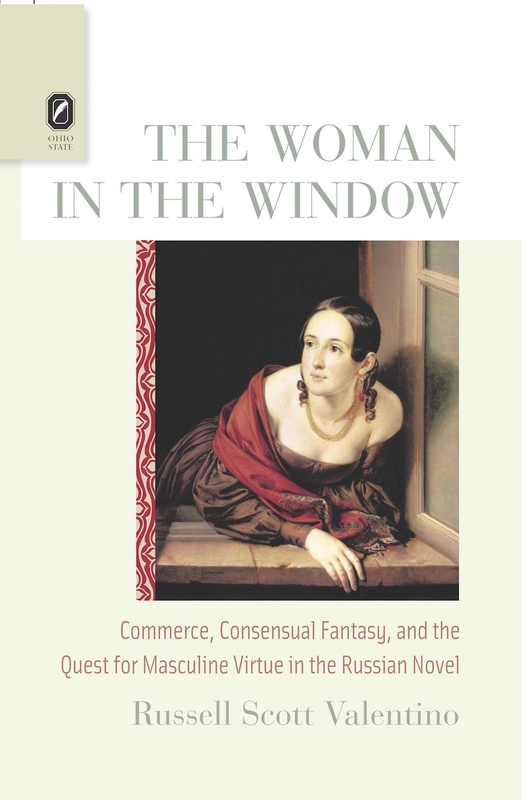 We could go with the Vasily Tropinin painting of the Woman at the Window that I use in the first chapter, but the angle is not exactly what I was hoping for, and it’s not a terribly suggestive painting to me. I much prefer the shot of the hero of Cinema Paradiso standing on the empty street at night, staring up at Her window. But putting that on the cover would probably be prohibitively expensive. There are lots of Edward Hopper paintings of women at windows that might work, but again, they don’t make my heart beat much.